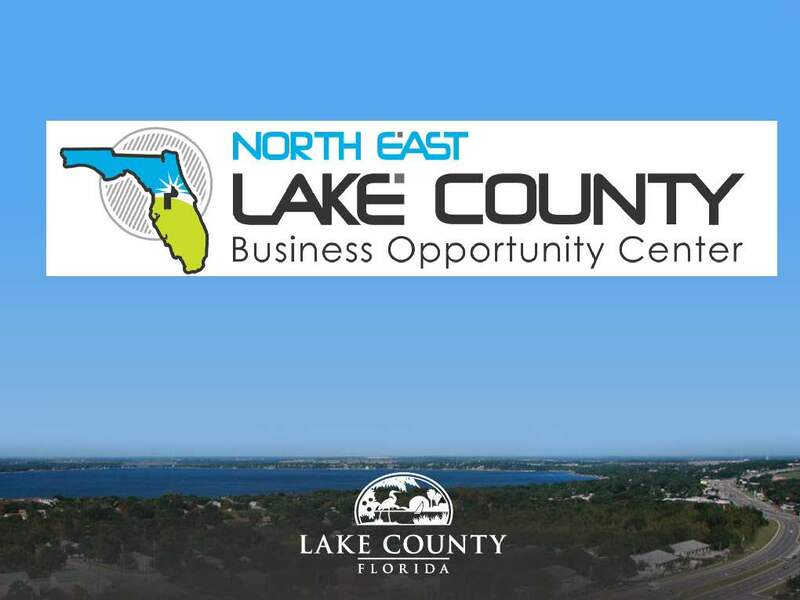 If you’re looking for a new business address, Mount Dora is the place to be! Our thriving downtown attracts customers right to your door step. In order to make things even better, the city has a number of incentive programs to make it easier and cost effective to start a business in the city. These include direct grants for building improvements, reimbursements of building permit fees, impact fee waivers, development fee waivers, and property tax abatement for qualified businesses. These incentives save small business thousands of dollars in upfront costs to make it easier to get started. These incentives, coupled with the best of the best in city services makes Mount Dora a truly great place to be. Check us out; you will see we are truly someplace special.